If you like getting your adrenaline pumping while scaring yourself half to death, all the while enjoying every second of it like it’s you’re birthday then you’re probably a fan of rollercoasters. The hulking structures send thrills and chills down the spines of millions of people across the globe and will continue to do so as they only get better! But what happens when one little thing goes wrong on one of these structures? Tragedies. 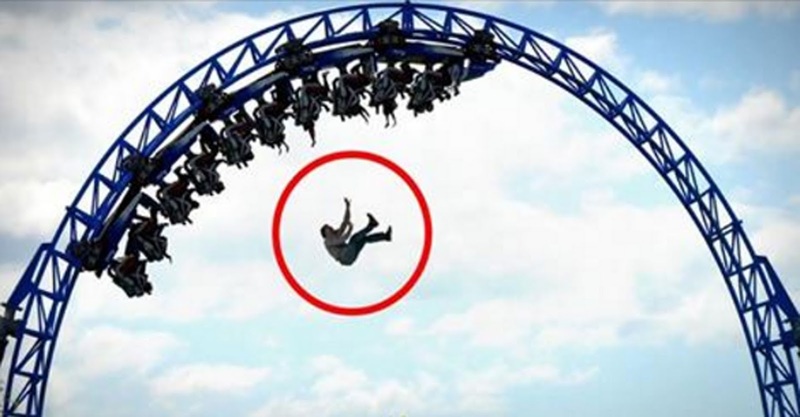 These are 10 of the worst rollercoaster disasters to occur and they’re each pretty grizzly, so if you get a weak stomach for these types of things you should probably click away!